Is a beard sign of masculinity? Easter women are known as women how like men with big beard. Some of my best friends have boyfriends with a beautiful beard. Even in the old time, people use to speak that men with big beards are strong and manly. Especially Turkish men are known for the big mustache! Tall, hairy, and tan were three adjectives who conjured them. I am personally quite modern and love the baby face, not hairy men. 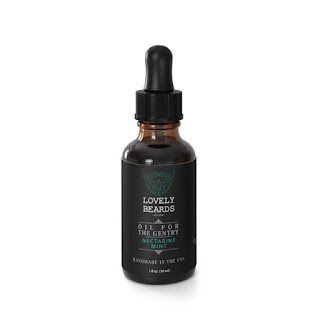 But, for those of you who live hairy men, I would like to recommend the online store my beard friends told me good words about. 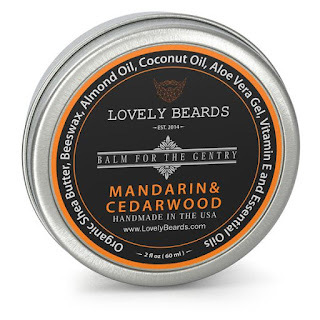 LovelyBeards.com is a professional store with sells products for the care of the beard. 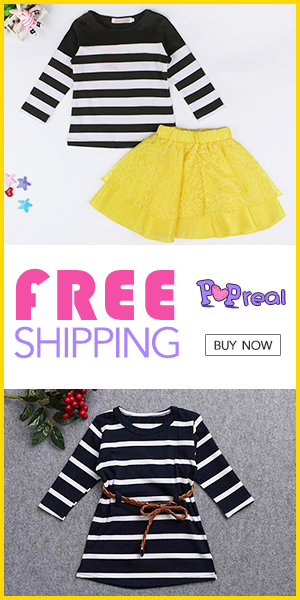 The very attractive website and cool products are to speak about. You can check their oils of balms for you man. Not only his beard will look nicer and softer, it will also smell beautiful. Some of my favorite smells are Mint, Vanilla, and Mandarine. What type of the women are you? Is your man hairy or not? And my dear men, what do you use for your beard if you have it?